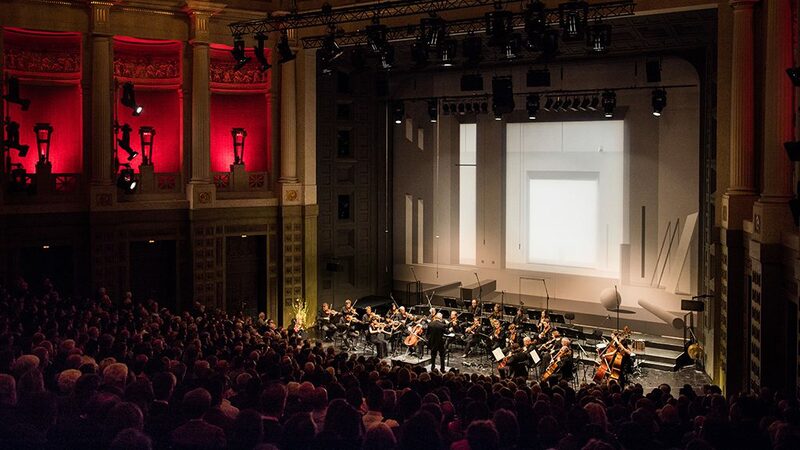 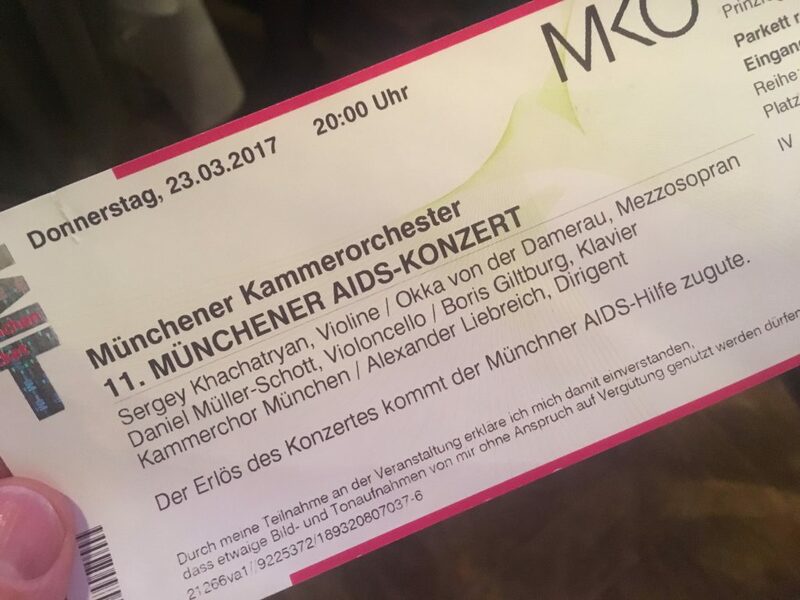 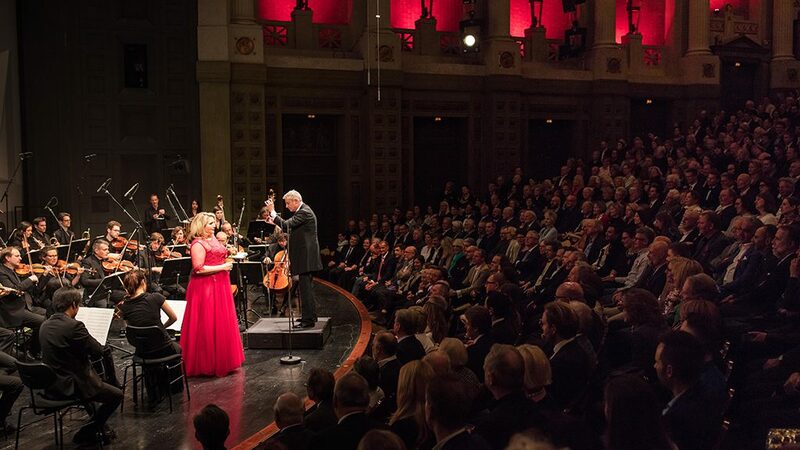 For the eleventh consecutive year, the Münchener Kammerorchester (Munich Chamber Orchestra; MKO) hosted the Munich Aids Concert on March 23, 2017, in the venerable Prinzregententheater. 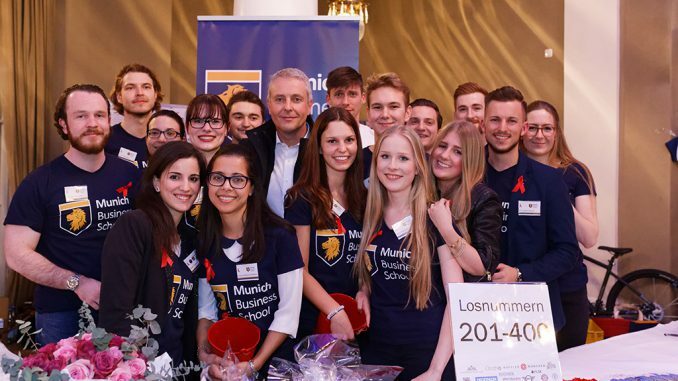 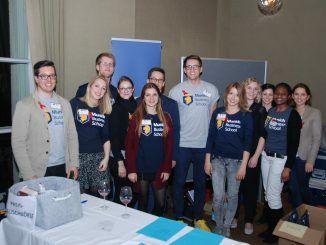 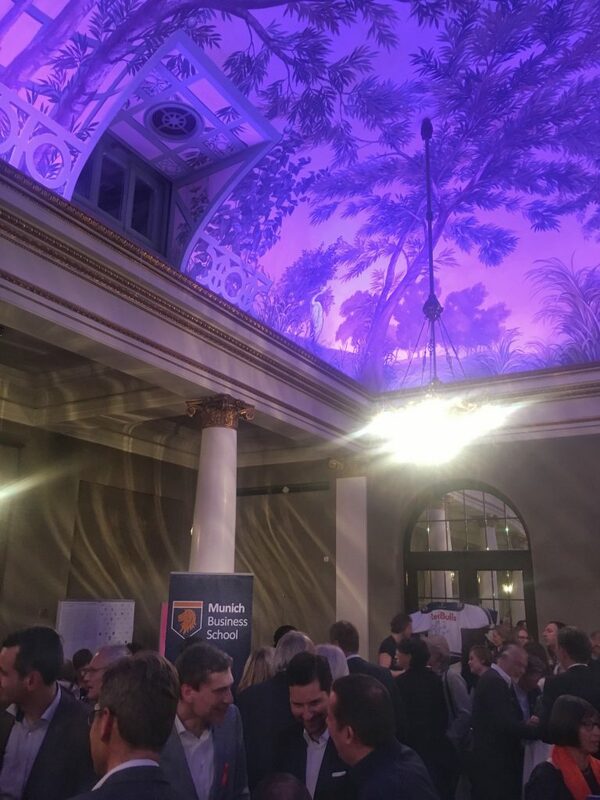 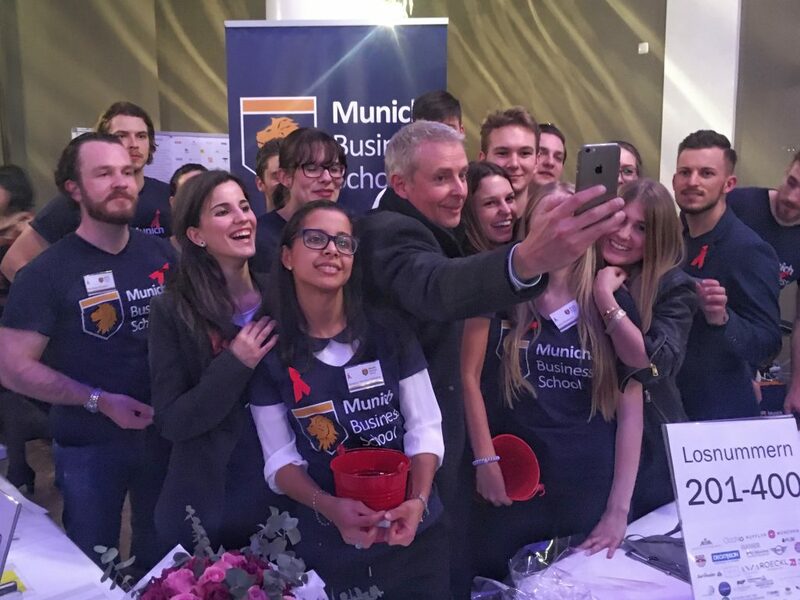 MBS students were also present: They organized the raffle of the charity event for the benefit of the� Münchner Aids-Hilfe (the Munich Aids Help Service) – as they had done the past three years already. 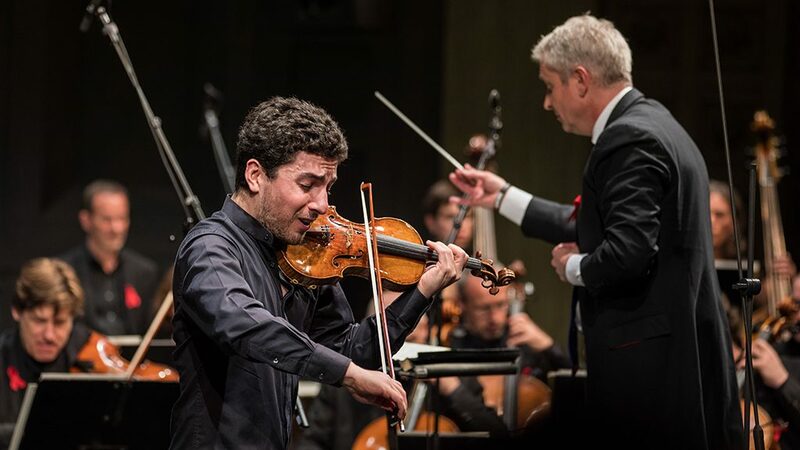 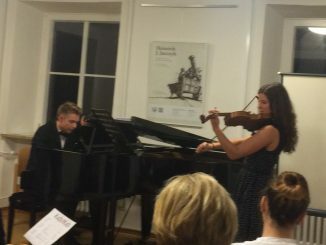 For the concert, the Munich Chamber Orchestra together with their conductor, Alexander Liebreich, were once again able to attract a number of distinguished international artists: accompanied by the orchestra, mezzo-soprano Okka von der Damerau, violinist Sergey Khachatryan, Daniel Müller-Schott on the violoncello, pianist Boris Giltburg and the Kammerchor München (Munich Chamber Choir) enchanted the visitors with their voices and instruments. 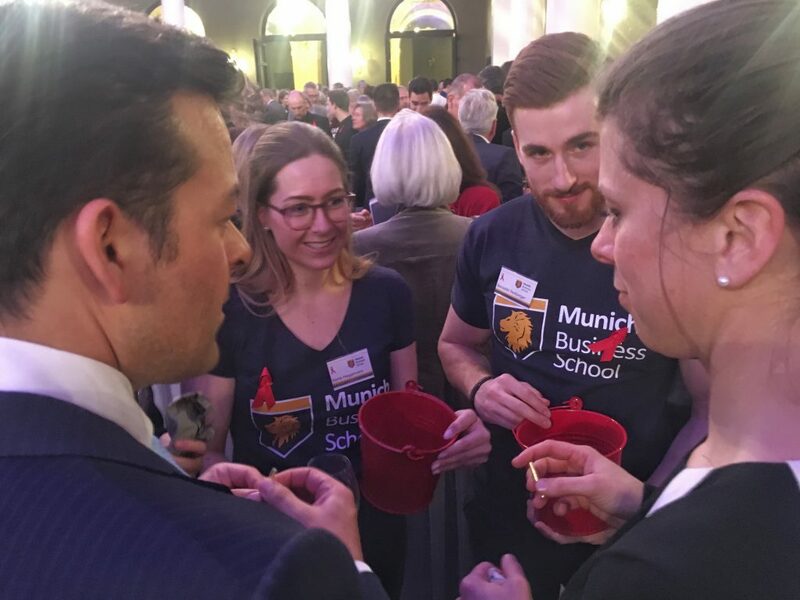 At the after-party MBS students actively promoted the good cause. 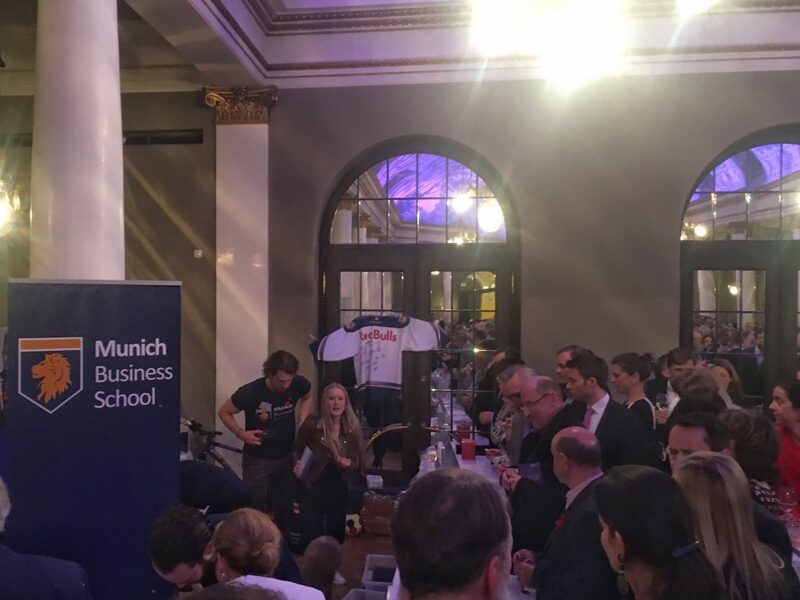 The raffle achieved an amount of more than 8.400 €, excelling last year’s proceedings by almost 1,000 €!